There comes a time in every Christians life when we say really lord what are you doing? Where am I going? How can I make it? It is during these times that we have to have FAITH. 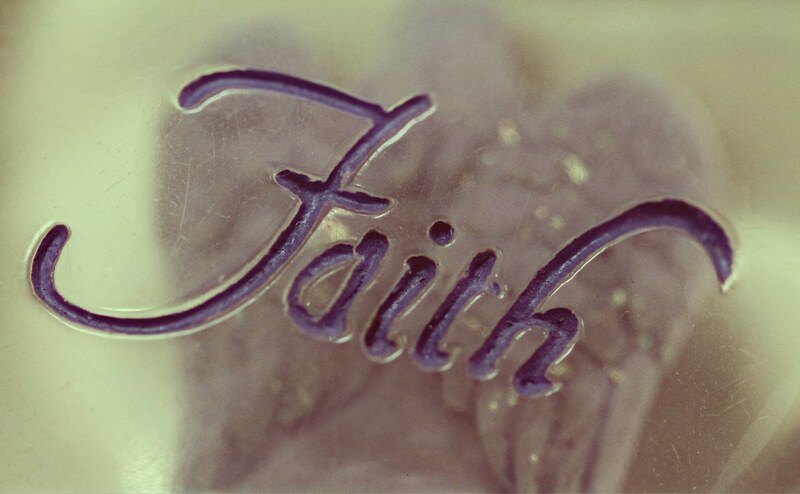 Faith is the substance of thing hoped for.... without HOPE there is no faith. Proverbs 13:12 tell us that Hope deferred makes the heart sick... I say to you Stand strong as you go through situations that places your faith on trial. This is not easy as a matter of fact it is extremely hard and no two situations are the same.... There will be times whe you will have to stand still, fight, or run, However, no matter what you do you can rest assured you do not have to do it alone. Stand firm in your faith and God will meet you where you all. He will never leave you especially during the trying times of life. These sistuations are not without purpose... the trying of our faith teaches us to be patient and wait on the Lord ..... He will deliver....... Don't get tired and don't give up we are assured we will reap. The power is in our ability to hold on to our faith.